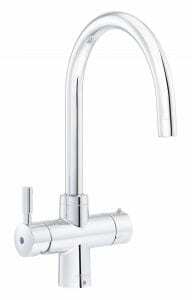 Instant hot water taps are the ultimate kitchen companion. With kitchen design playing a key role in home improvement, the future of the kitchen has arrived with the introduction of instant hot water taps. 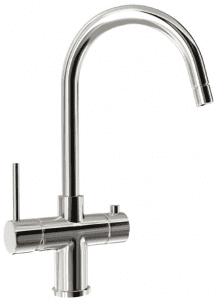 The Carron Phoenix instant hot water tap range saves you time, energy and water in a single stylish, convenient and space-saving unit. You can now cook vegetables, create pasta dishes, and make tea or coffee quicker than ever before.